Alright Honey, it’s time to Step Up and show us what you’ve got. Get ready to Stomp the Yard because You Got Served. Of course, you aren’t in a Dance Flick, so maybe you don’t have what it takes to Save the Last Dance at your event. But these hip hop dancers do. Bring those movies to life at your party by hiring dancers to pop and lock, krump, step, stomp, and break dance all over the place. Your guests will be impressed by the fluid movements and quick steps of these talented hip hop dancers. 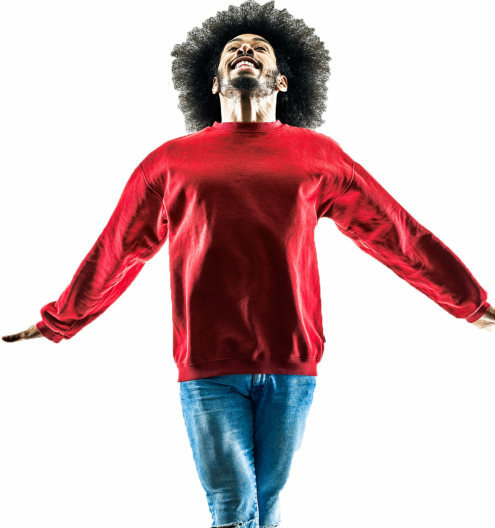 Search for Hip Hop Dancers in Aurora, Illinois above. Please note that these Hip Hop Dancers may also travel to Eola, Fox Valley, North Aurora, Mooseheart, Warrenville, Montgomery, Oswego, Winfield, Bristol, Sugar Grove, Lafox, Wayne, Elburn, Campton Hills, Countryside, Plainfield, Wasco, Lemont, Yorkville, Kaneville, Big Rock, Lily Lake, Clarendon Hills, Oakbrook Terrace, Oak Brook, Plano, Medinah, Crest Hill, Burr Ridge, and Willowbrook.